This practical book shows you how to get to know the needs and abilities of your students so you can help them make sense of math concepts. You will discover how to structure learning experiences around key number concepts: quantity, counting, relating, and representing. The key concepts will be developed across the various strands: patterning and algebra, number and operations, measurement, geometry, and data and probability. This practical book shows you how to get to know the needs and abilities of your students so you can help them make sense of math concepts. You will discover how to structure learning experiences around key number concepts: quantity, counting, relating, and representing. The key concepts will be developed across the various strands: patterning and algebra, number and operations, measurement, geometry, and data and probability. 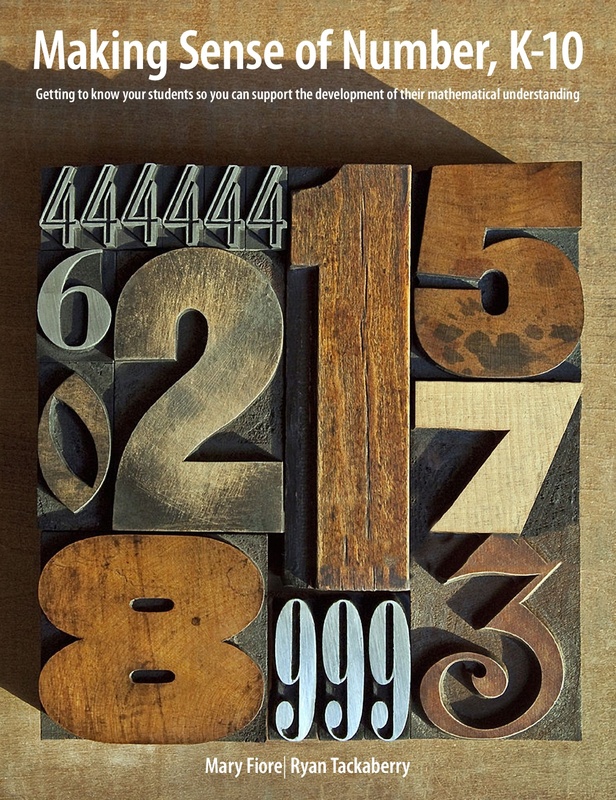 Throughout the book, powerful examples of questions and prompts guide you to create a classroom where students get the support they need as they develop confidence in their number sense.